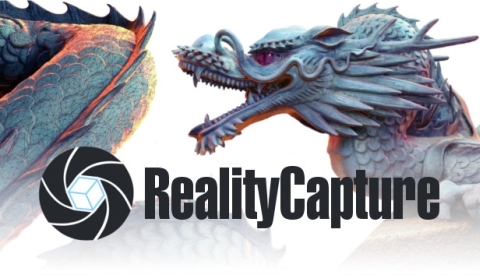 Capturing Reality has released a special RealityCapture version for Steam which is a popular digital distribution platform developed by Valve Corporation. Martin Bujnak, Managing Partner at Capturing Reality: "After a small unwanted delay, we are happy to announce that we have released RealityCapture on Steam. With the growing popularity of Virtual Reality, we have prepared an exclusive version of our product for Steam. The Steam version is in function equivalent to our current Promo offer. However, with Steam you have more advantages. For example, the Steam version offers an online floating licensing model. It means that you can switch RealityCapture among many different computers. Of course, only one at a time. The application needs to have access to the internet (when you using it) all the time. We do offer recurrent billing on Steam so you do not have to buy a new license every time. We also offer a new one-month subscription plan just for 36.99 EUR."